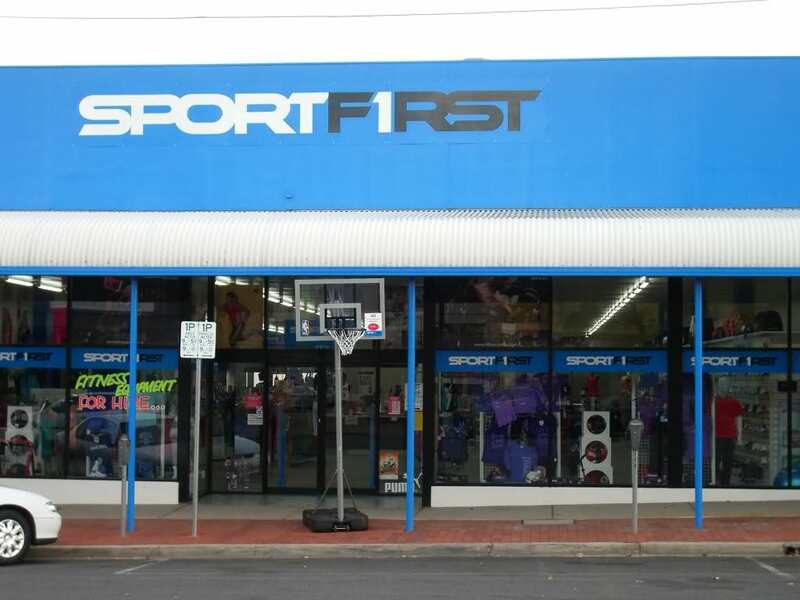 Sportfirst, Horsham, is one of Vuly's newest sporting goods retailer stores that stocks our full range of trampoline products and accessories. Along with our trampoline products they also sell a wide variety of sports equipment, clothing and footwear. Each Sportfirst store is both locally owned and operated, and carries some of the top brands and equipment that every local requires. Horsham is the largest city by population and regional centre of the Wimmera region in Victoria. It is located approximately 300 kms north west of Melbourne via the Western Highway. In 2006, the census estimated a population of 14, 125 people living in Horsham. Horsham is surrounded by sheep and crop farms, along with many young families. Being a young family, many parents are looking for ways to occupate their children, especially during school holidays. Trampolines are known to be the best at occupying and keeping children active. Not only does a trampoline provide fun and excitement, but also physical exercise. Bouncing up and down on a trampoline is one of the best forms of fitness! You can't get much better than a trampoline!